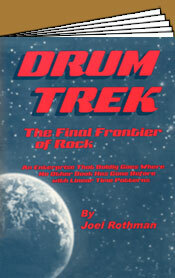 Easy to read and easy to play rock beats. 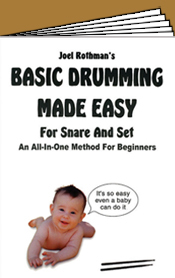 Especially good for beginners. 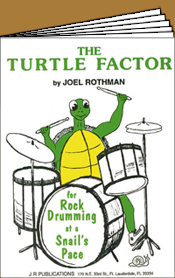 This is the first truly in-depth study of an all important aspect of rock drumming. 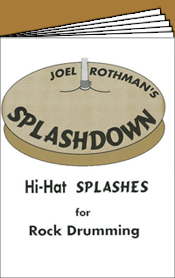 Develop your hi-hat coordination for splashing in any position along the beat. For intermediate, advanced, and professional players. 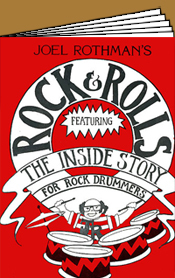 This study has everything you always wanted to know about rock drumming. 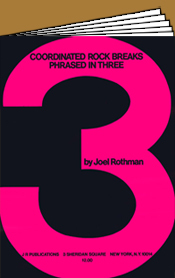 It contains disco beats, coordination exercises, rock breaks, and much more. 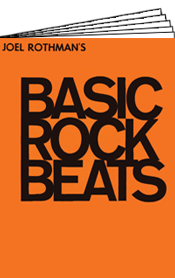 Rock beats in 3/4, 5/4, 7/4, 9/4, 11/4, 3/8, 5/8, 7/8, 9/8 and 11/8 time. 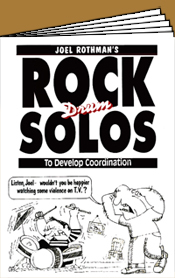 For intermediate to advanced players..
At last a book to show how groups of five can be used in rock breaks. It's easier than you think. For intermediate, advanced, and professional players. 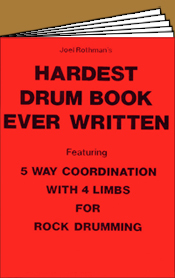 This breakthrough book will allow you to develop five-way coordination with only four limbs. You'll sound like two drummers. For advanced students and professional players. 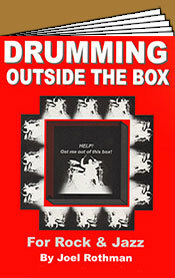 Practical full page etudes to increase coordination for rock drumming. For intermediate to advanced players. 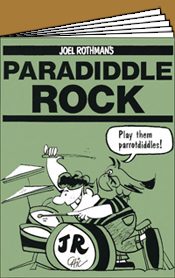 This book shows a totally new way to play rock. Learn 3 & 4 way coordination with linear patterns, where your four limbs never play together at the same time. 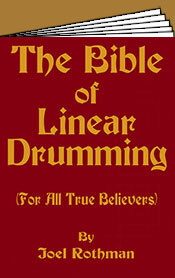 Develop your ability to drum linear - it’s the future, and the future is now. For intermediate to advanced players. 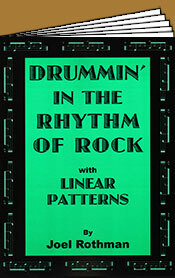 Different from most other ‘round the drum books, this unique study demonstrates linear patterns ‘round the drums in a practical and easy-to-read format. Notated for a standard four-piece set, the patterns can be used during actual performance, and include a section devoted to cross sticking ‘round the drums. For beginner to intermediate players. Playing linear is very much in vogue. 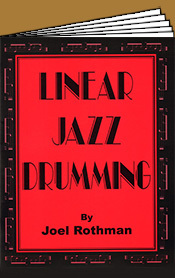 This very practical book shows you exactly how you should coordinate your limbs to play linear for all forms of rock and jazz. It’s a must book to have! 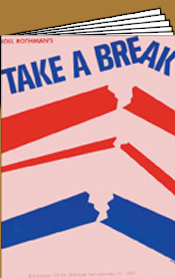 Play in 4/4 time, but make your breaks sound like you're in 12/8 time. For intermediate players. 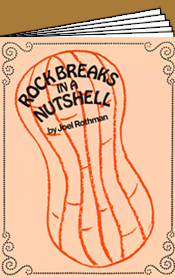 An extensive array of rock breaks. For beginner to intermediate students. 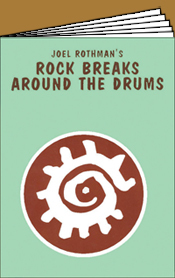 Dozens of basic rock breaks are shown in various possible patterns around the snare and tom toms. For beginner to intermediate players. 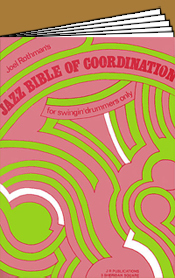 Companion to the Rock Bible, this study covers the topic of jazz coordination in a step-by-step approach which is certain to produce results. For beginner to intermediate players. 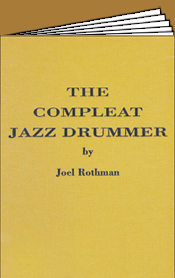 Practical hand-foot independence against a dotted 8th note jazz cymbal beat. For intermediate players. 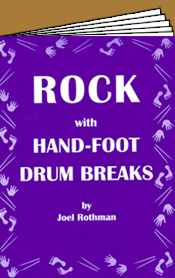 Develop total coordination with four limbs by using your left foot (hi-hat) in a completely independent way. For intermediate to advanced players. A practical study that shows how to play jazz in odd meters. For intermediate to advanced players. 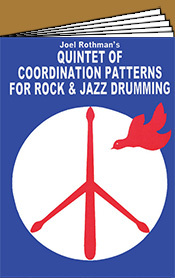 Coordination exercises are presented within practical four-measure solos. For beginner players. 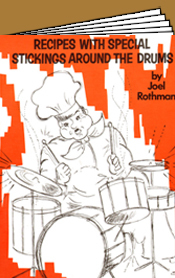 Drum fills are shown which can be used to "cut-into" common offbeat figures. For intermediate and advanced players. 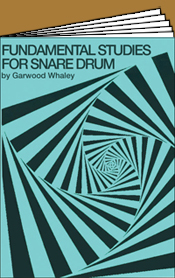 Hundreds of bass drum variations are weaved around snare drum patterns. For intermediate players. 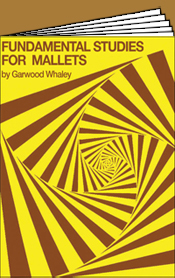 Included in this single volume are five books in one. 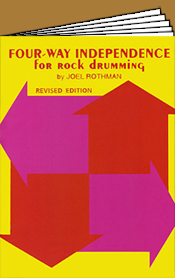 Develop hand-foot independence for both rock and jazz. For all players. 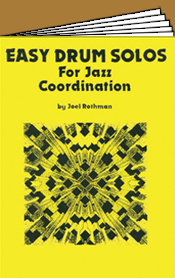 Coordination, fills, solos, trading fours and much more. For beginner, intermediate and advanced players. 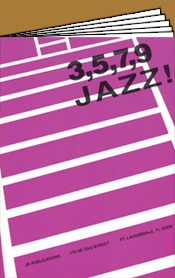 This book contains 164 pages, each packed with one, two, and four-bar jazz breaks. For intermediate and advanced players. Learn to phrase your solos in 3/4 time while playing in 4/4 time. For intermediate players. The title explains it all. For intermediate players. 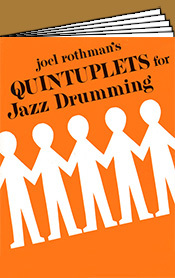 A unique approach to time and coordination for playing jazz at slow tempos, which involves the use of quintuplets rather than triplets or dotted eighth-notes. 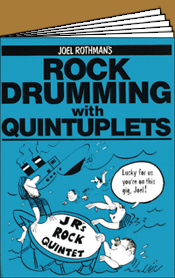 Three basic cymbal rhythms based upon quintuplets. 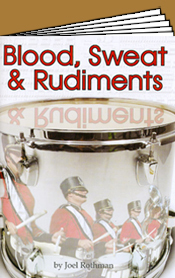 Coordination patterns between the snare, hi-hat, and bass drum are shown in relation to these three basic cymbal beats. 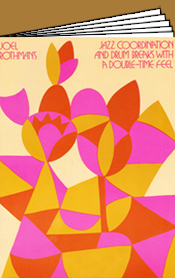 A new kind of coordination for jazz drumming where no two surfaces are struck at the same time. 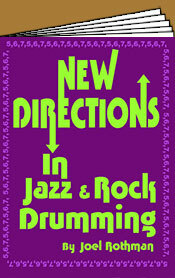 Its where its at, and where its going, so don’t be left behind—learn to play jazz in the most up-to-date fashion—learn to play linear. For intermediate to advanced players. 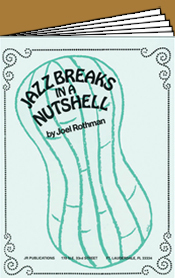 The ultimate jazz coordination book designed to develop total independence between your four limbs. For intermediate to advanced players. 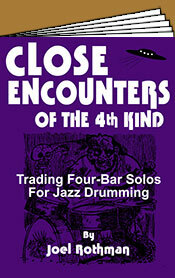 Being able to “trade fours” is a basic skill necessary for playing jazz. 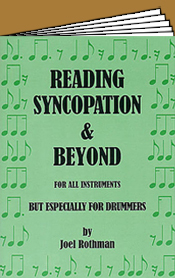 This book presents an extensive array of practical four-bar solos that can be used during actual performance. 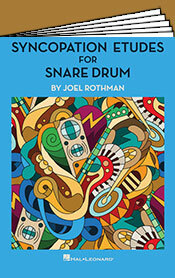 This breakthrough book represents a sea change in the way jazz time is played between the cymbal and snare drum. 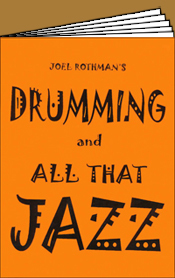 If you’re interest is in jazz drumming, and you want to keep time in a creative and dynamic new way, then this book is a must! 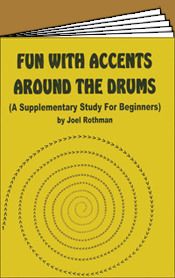 For intermediate, advanced, and professional drummers. 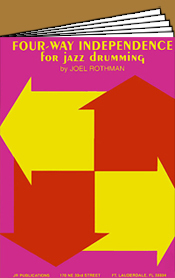 For advanced students and professional players, this breakthrough book demonstrates a futuristic approach to playing jazz and rock breaks. While the time is in 4/4 the breaks are encased within quintuplets, sextuplets, & septuplets producing a polyrhythmic effect. 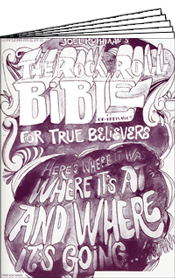 There is no other book like it on the market. 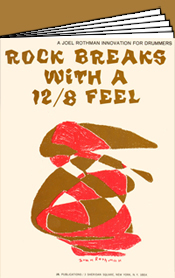 Make your breaks sound like no other. 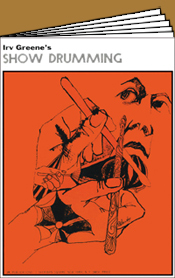 This practical book develops technical skill for use in breaks and solos. For beginner to advanced players. 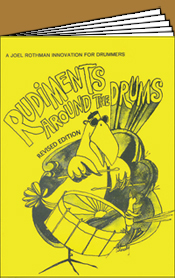 Accented 1/8 notes and triplets between the tom-toms and snare, including simple cross sticking patterns. For beginner and intermediate players. 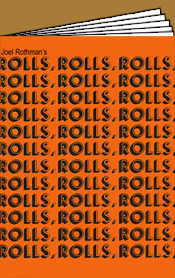 Learn to play open and closed rolls with precision, evenness, clarity, and confidence. For beginner and intermediate players. 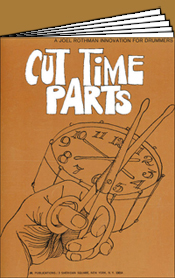 Totally revised and extended, this book shows rolls in 4/4, 6/8, and cut-time. For beginner and intermediate players. 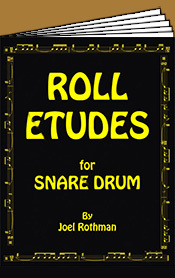 Roll Etudes for Snare Drum contains etudes in all major time signatures, as well as mixed meters. 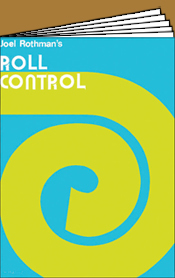 The études are replete with dynamics...a perfect book for intermediate-advanced students to develop rolling skills within a highly musical framework. 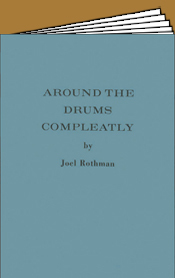 Basic rudiments are shown in a vast array of possible patterns around the drums. For beginner and intermediate players. 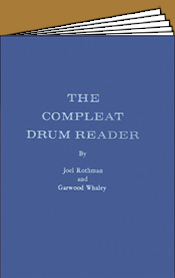 A totally new approach for developing both traditional and new rudiments. For beginner and intermediate players. 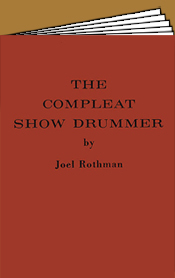 Designed to reinforce the standard 40 International Rudiments with three distinct sections. 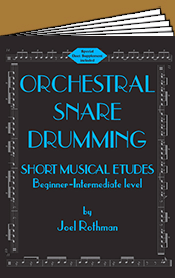 Etudes with Measured Single and Double-Stroke Rudiments. 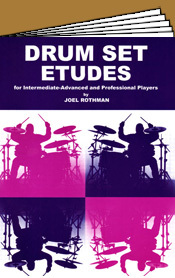 Etudes with Paradiddles, Flams and Drags. 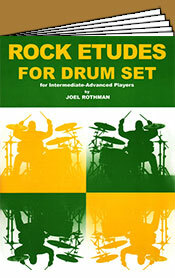 Etudes with Extended Rudiments. For intermediate players. 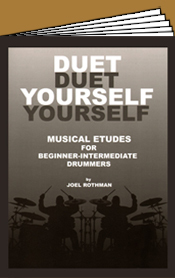 Rudiment Duets contains 32 duets, and each duet is uniquely made up of just one individual rudiment. 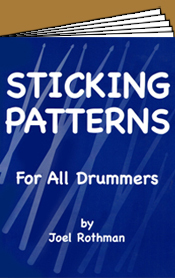 Featured are single-stroke & double-stroke rudiments, as well as paradiddles, flams and dragsA MUST for beginner and intermediate players. 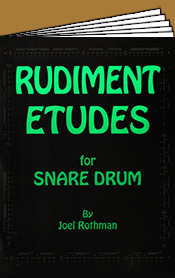 A breakthrough book with dozens of brand new rudiments to upgrade and expand the traditional rudiments. 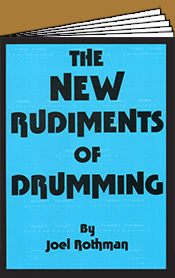 These new rudiments represent the future for developing hand control, and a virtuoso technique. 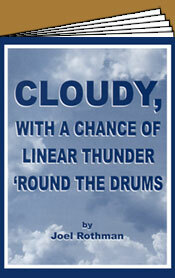 The future is here—all you have to do is order your copy today. 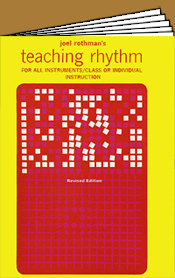 A virtual encyclopedia of clear and easy-to-read rhythms in quarter and eighth time. For beginner to intermediate players. 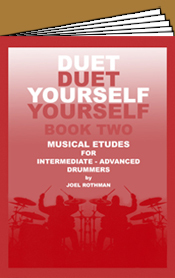 Musical etudes are played as duets with yourself or another drummer. For beginner and intermediate players. 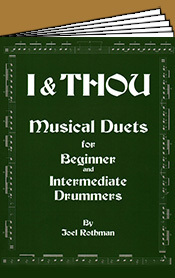 Similar to Book One, this study contains etudes for intermediate to advanced players. 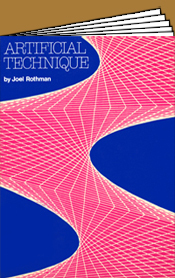 Not a method book, but a piece of music in its own right. 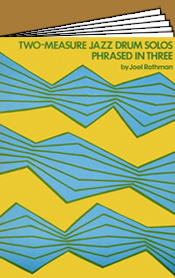 The title refers to the time it should take to complete the piece from start to finish. 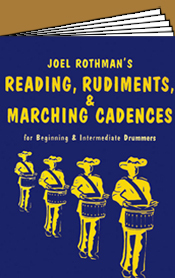 Intermediate-Advanced & Professional level. 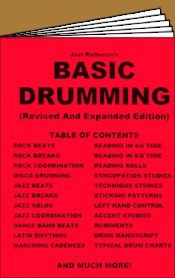 Used worldwide, this revised and expanded book (now 240 pages) contains all the exercises necessary for developing reading, rolling, technique, rock, jazz, Latin and all basic beats for playing with a dance band. For beginner and intermediate players. 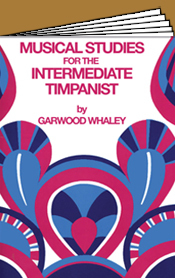 This collection of musical pieces will increase technical facility and develop musicianship. For intermediate players. 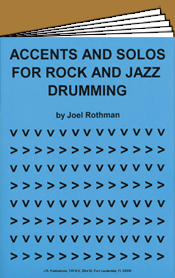 This is a book of 56 duets, and each one introduces a new element in the breakdown of rhythm, from quarter notes to thirty second notes. Perfect for developing the necessary skills for reading. 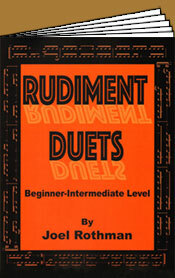 Beginner - intermediate level. 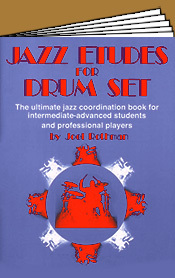 All basic keys are used as students are prepared for ensemble playing. 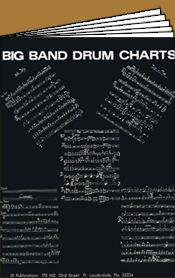 This study will prepare a student to perform standard band and orchestral literature. 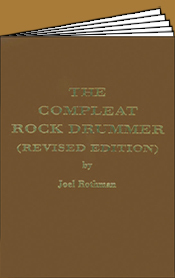 Over 30 pages of hand-written drum parts fit the standard arrangements of "club-date" tunes. 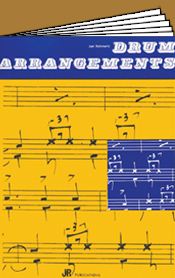 You can hum the tune as you play the arrangements. For intermediate players. 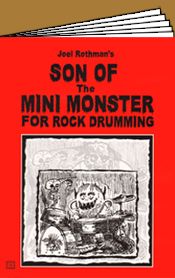 Here is another essential book designed to familiarize the reader with typical-looking charts in order to prepare for the practical task of playing shows. For intermediate players. 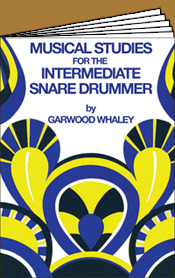 The arrangements in this book are for advanced and professional drummers. They are replete with dynamic marks, tempo changes, etc. For professional players. 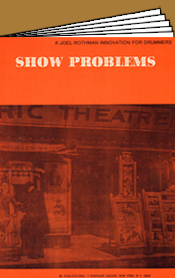 A discussion of the major problems in reading shows, with practical suggestions for overcoming them. 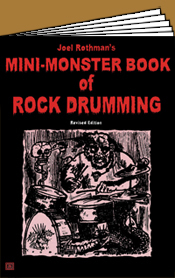 The dozens of hand-written charts in this book are typical of the most up-to-date and practical style of arranging for drums. For advanced and professional players. 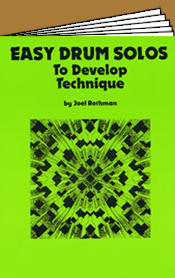 Want to develop a formidable technique and become a virtuoso drummer? 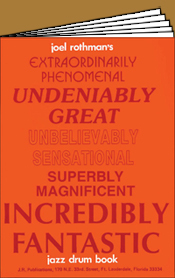 This is the book for you. For beginner to advanced players. 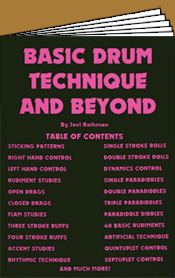 All the areas of basic drum technique are covered, and beyond—way beyond. For beginner to advanced players. 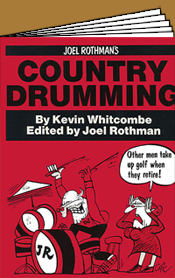 This book will show you all the beats necessary to drum with the right feel "country style." For all players. 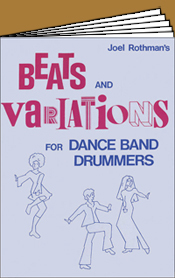 This book shows all the beats you must know to play with a dance band, including Latin beats. For beginner and intermediate players. 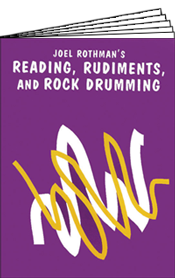 This pocket-size book of 250 pages presents rhythms in 2/4. 4/4, and 6/8 time for you to clap. 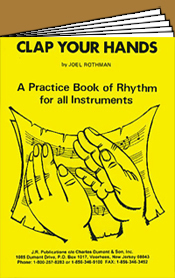 Good for class or individual instruction on all instruments. For beginner players. 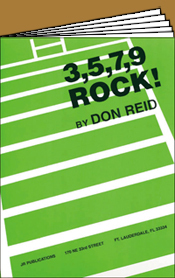 Simple four-bar solos allow the reader to develop technique in a musical way. For beginner players. 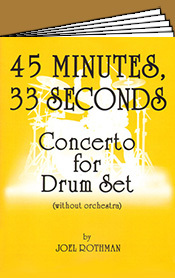 Play breaks phrased in 3/4 between the snare and bass, while you keep 4/4 rock time on the cymbal. For intermediate players. 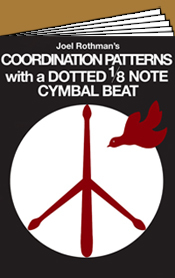 Keep time with an 8th note cymbal beat, as you play 16th note triplet patterns between your snare and bass. For intermediate players. Develop technical prowess with groups of fives and sevens. For intermediate and advanced players. 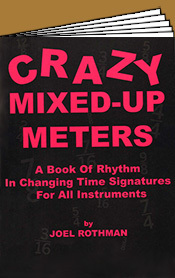 Short études containing a step-by-step breakdown of rhythm, first with mixed meters and only changing numerators, then with mixed meters and changing denominators. It's easier than you think. For intermediate, advanced and professional players. 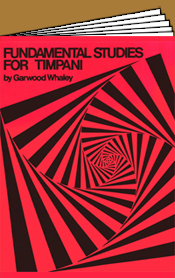 encyclopedic in scope—they're a must in the personal library of any serious student or professional player.